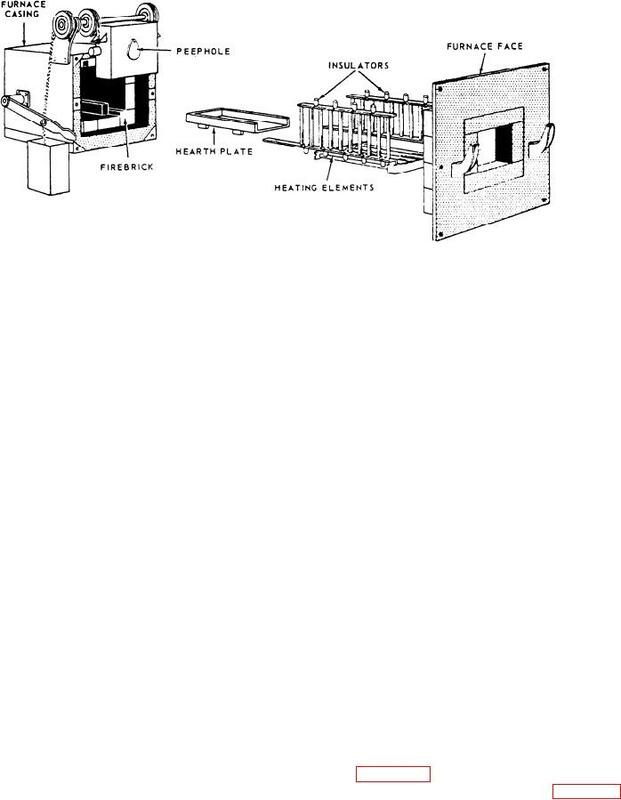 Figure 15-7.--Exploded view of electric furnace used for heat-treating. Figure 15-8.--Grid for heat-treating furnace. reducing or oxidizing atmosphere is used. are what most Machinery Repairmen will be using. a CONTROLLED or PROTECTIVE ATMOSPHERE. different type of electric furnace is shown in figure 15-7.
with consequent softening of the material.